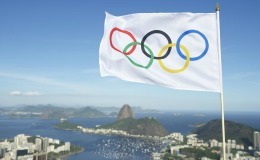 The 2016 Summer Olympic Games, taking place August 5 to August 21, are almost upon us. Like most tech companies and just as in past years, Google is adding features that help viewers find content and information related to the events. Toyota, Audi, ma anche General Motors e Google. 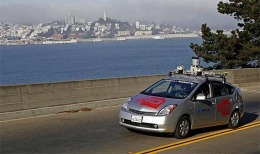 Che startup cercano le aziende che progettano self driving car e che tecnologie richiedono.